Summer Camp Schedules are up! All of our summer camps are posted! Go to our summer camps tab to view and register. If you register between April 10 and May 10 you’ll get a 10% discount!! This will be our 15th annual show for our Hearts for Heart’s Sake show where we raise money for Children’s Hospital, CO. Over the years, we have raised over $150,000.00! This show includes our incredible En L’Air Performing Group dancers, special guest performers, comedians, musicians, and more! For the first time ever, we are having a PJ week to help raise money for Children’s Hospital, Colorado for our Hearts for Heart’s Sake Benefit show. To participate, you will need to bring $1 a day! Come support our show while being comfortable in class! 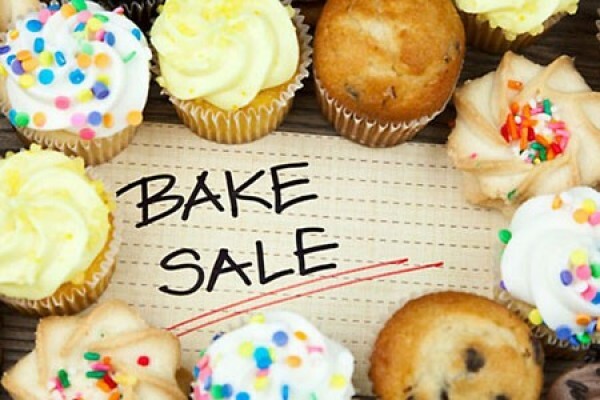 We are having our annual Bake Sale to raise money for Children’s Hospital, Colorado that’s for our Hearts for Heart’s Sake Benefit show. This will be from February 11th-14th! Bring money and get some tasty treats at dance! Our winter performances were a huge success last week. We couldn’t be more proud of all of our wonderful dancers. The studio wishes everyone a Happy Holiday and a happy New Year! Keep a look out for more winter performance photos! 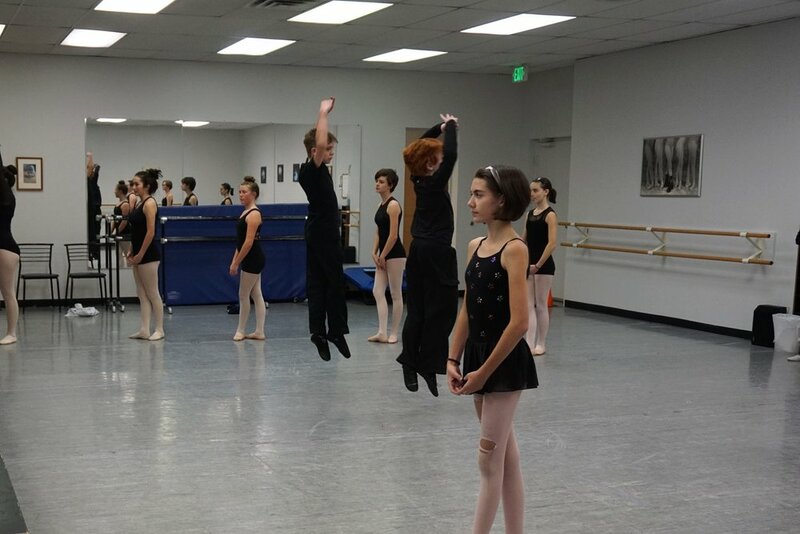 Connor and Rowan jumping in the air! Winter Performances are coming up!